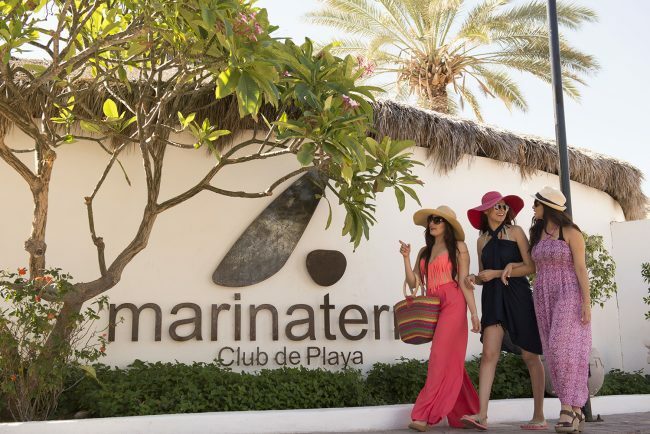 In our exclusive Beach club, we have the ideal facilities for resting and having fun at a quiet and clear-water beach. 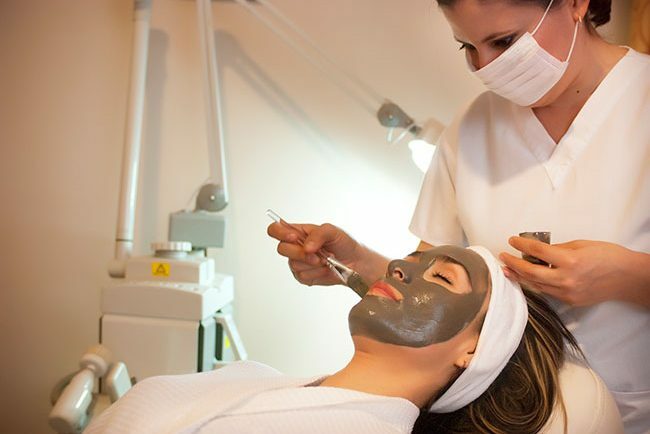 Our unique salon and spa offer exclusive services to take care of your image and pamper your body, and alternative services to help your skin relax and hydrate. If you are an active person and love to exercise, don’t you worry! 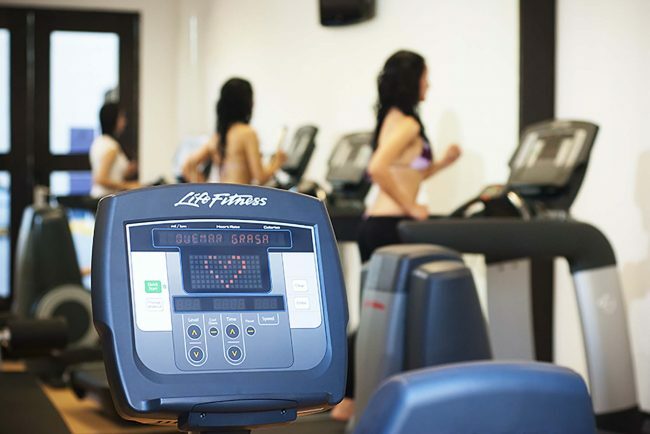 We have a fully equipped gym to help you keep in shape during your stay with us. 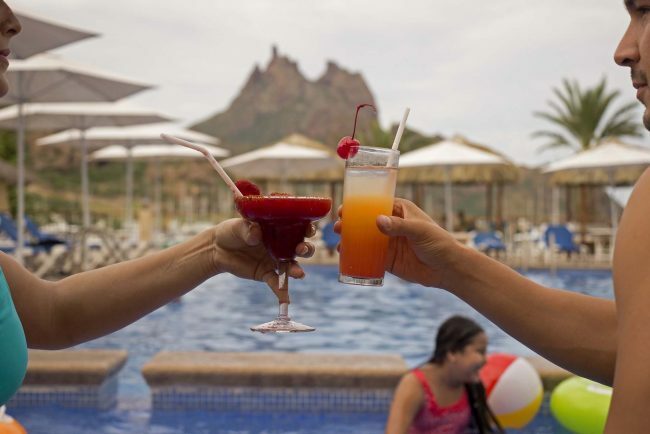 In Pool Bar, you can taste delicious snacks and tropical drinks while you enjoy the swimming pool, the lovely view of the Tetakawi Mountain and the Marina, and the best sunsets in the region. 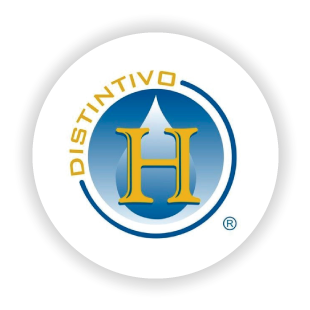 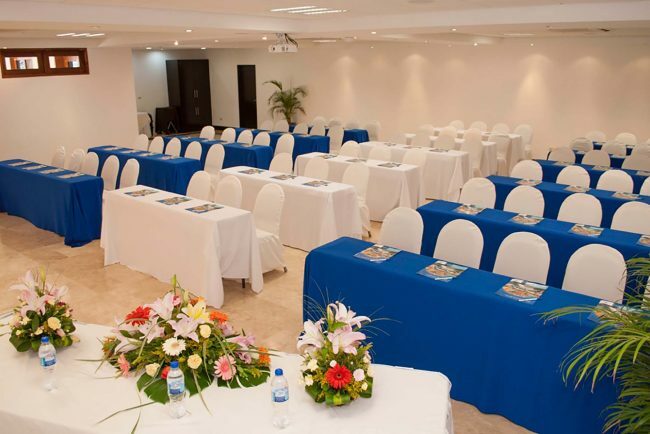 We have the best facilities in fully equipped rooms and the best service for the realization of your conventions or work sessions.